All Levels. All Regions DVD. 100 minutes. 12 center exercises. 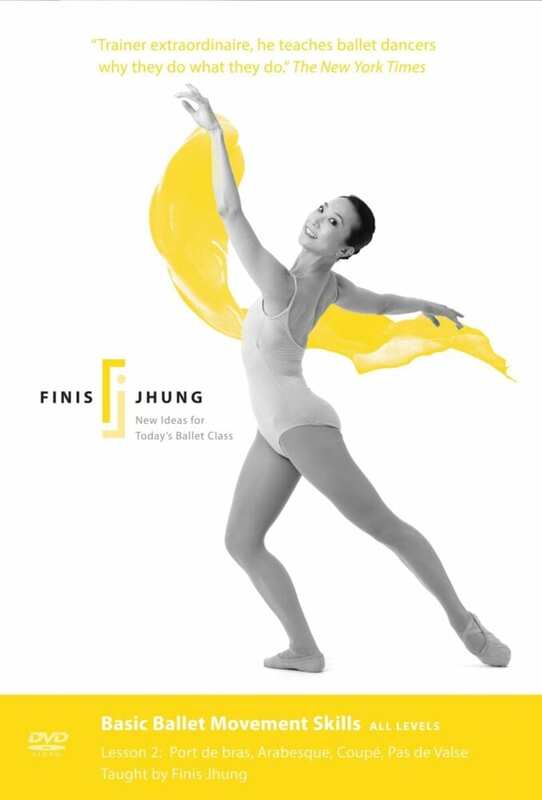 Finis Jhung shows you—count by count— how to shape and move your arms and hands with amplified grace and elegance; how to find and display your arabesque and balance the piqué pose; how to work the feet and balance in coupé; and how to waltz in various directions and positions. 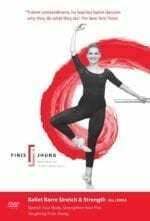 Each exercise has two parts—instruction and demonstration— and is shown moving to both right and left by Sachiko Kanai. Bonus sections include outtakes and an interview with Sachiko. 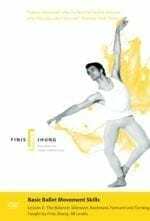 The CD music is by Scott Killian.